Hi! 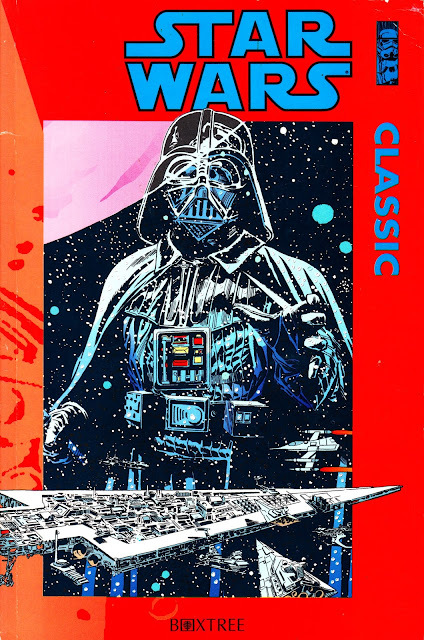 The Star Wars colour strips were published in the UK in the Sunday Express magazine in the early-mid 80s. I cut and collected a good few of them. 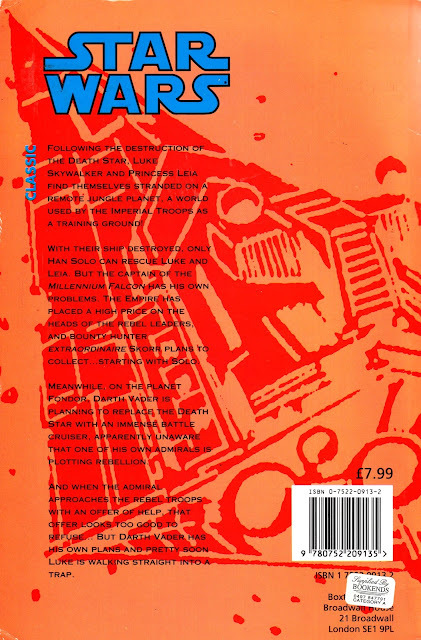 on the subject of star wars re-prints, does Jeph York's project involve re-printing the classic marvel tales or is it for supplementary material as per the Transformers uk volumes ?